McCarthy has already had a transfer meeting with Jez Moxey and Steve Morgan. Wolves boss Mick McCarthy was spotted on a scouting mission at Tynecastle last night. MM was watching the game between Hearts and Dundee United that finished 0-0 and was picked up by the Sky Sports cameras wearing a cheeky pair of glasses. Who knows whether he had a specific target in mind or was just looking out for the next Christophe Berra??? *Blackburn, Fulham and Wolves are battling it out for Cameroon star Somen Tchoyi, skysports.com understands. * Mick McCarthy has ruled himself out of the running to take over as Celtic boss. * Wolves have joined the chase for Ipswich’s Connor Wickham according to the Daily Mail. 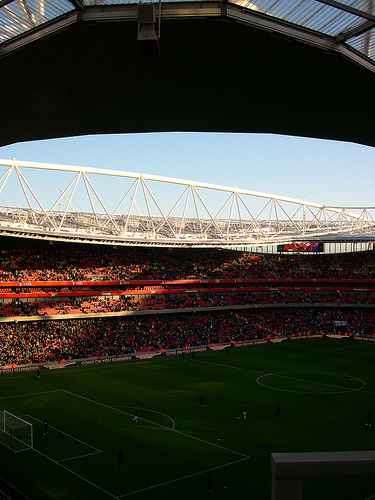 Spurs and Fulham are also said to be interested in the £5m rated 17-year-old. *Daniel Jones has stated that he would like to extend his stay at Bristol Rovers beyone his loan deal. However, in an interview with me earlier this season Jones said he was staying at Notts County. Watch this space I guess. *The Daily Mirror reckon we are going to sign Aruna Dindane despite interest from Blackburn. Lens has made nine appearances for the Dutch under 21s. 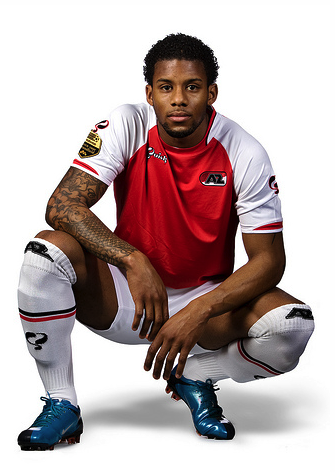 It is understood that this summer Wolves will look to bring in nippy winger Jeremain Lens from Dutch side AZ Alkmaar. According to the Daily Mail, Mick McCarthy travelled to Holland to watch 22-year-old Lens in action as his team faced Steve McLaren’s FC Twente. Here is a brief profile of the Dutch-Surinam International with some match highlights as well. Is he the kind of player Wolves need to bring in? Leave your comments below. The 51-year-old former Republic of Ireland captain and manager skippered the Irish at Italia 90. Mick McCarthy has announced he will be going to the World Cup in South Africa this summer to work for BBC Sport. 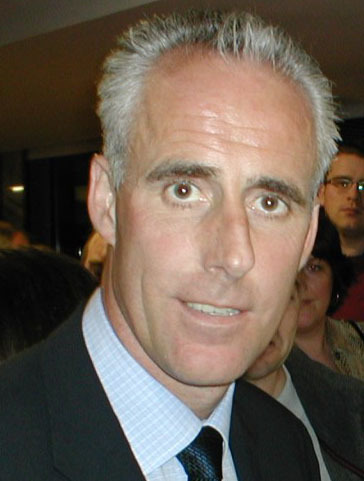 McCarthy acted as a co-commentator during the 2006 World Cup in Germany and is set to take a similar role in Africa this year. Wolves drew 0-0 with Stoke at Molineux to move six points clear of the Premier League relegation zone. In a hugely forgettable game, neither keeper was seriously tested and the game was continually disrupted due to the time it took Stoke to set up for Rory Delap’s long throws. Delap had 27 throw-ins during the game yet he only completed 24 passes. Maybe you’re better suited to basketball mate? As a result, Wolves struggled to put a good passing game together and it was not ever going to be a game that attackers Matt Jarvis and Kevin Doyle could compete in due to their physical opponents of Robert Huth, Abdoulaye Faye and Danny Higginbotham. The Potters have the joint meanest defence in the Premier League having only conceded 16 goals on their travels. Wolves went closest when Kevin Foley’s dipping shot dropped narrowly wide from 20-yards and Stoke’s Mammady Sidibe should have converted midway through the second half. My verdict: Boringgggggggggg. Strange game really because although Stoke’s set pieces kept halting play, once Wolves did have the ball they looked happy to keep it and play square balls instead of taking it forward. Man of the match: Jody Craddock – the experienced defender headed everything away that came in his direction and lead the defence well to defend Stoke’s long throws. 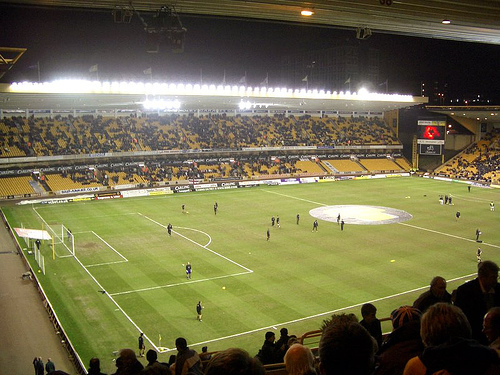 Flop of the match: George Elokobi – not George’s best day in a Wolves shirt. His passing and overall decision making was dreadful to say the least. 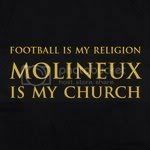 Mick McCarthy took exception to some Wolves fans booing the Cameroonian but I have no quarms with criticising him on here. I’d be surprised if McCarthy knows what a blog is. Referee: Chris Foy – despite one or two 50/50 decisions that went in Stoke’s favour I think the Merseyside official had a good game. 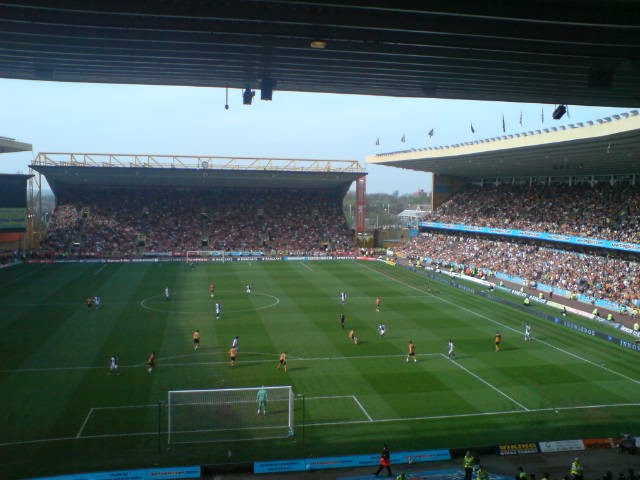 McCarthy took over at Wolves in the summer of 2006. Wolves boss Mick McCarthy has been speaking about his long-term plans for the team but says it may take eight years to begin to challenge with the top teams. However, McCarthy thinks the league’s top four are pretty much untouchable and Wolves must be realistic when setting targets. He said: “My long-term ambition is to help Wolves stay in the Premier League and build on it. I’ve no desire to go anywhere else. I love the club. I love where I live. We all want personal gratification. But that’s a by-product of staying in it. I get some pats on the back. “We’re never going to compete with the top four. How long have Manchester United, Chelsea and Arsenal been doing it? No one else is competing with them anyway. If Martin O’Neill and Harry Redknapp can’t compete with the top three, why do we think we can? Before today’s Premier League games, Wolves lie five points clear of the relegation zone and McCarthy wants to eclipse what David Moyes has done at Everton. He said:“Grow up and understand where your position in life is. Kick against the trend and beat one or two of them along the way. Everton have done it. They are as good as anyone we’ve played but it’s taken David Moyes eight years to build that team. My verdict: A pretty good assessment from MM as per usual. With the right investment we can push to be at least a decent mid table side in the next few years. It would be interesting to see how things developed past that point. What do you think Wolves’ realistic target could be over the next decade? Leave your comments below. Karl Henry has played all but one of Wolves' games this season. Wolves captain Karl Henry has heavily criticised Arsenal’s players, claiming they all go down like a “sack of spuds when challenged”. Skipper Henry was dismissed with 25 minutes to go at the Emirates stadium on Saturday as Wolves lost 1-0 to title-challengers Arsenal. It is fair to say Henry was far from happy with his dismissal. He said: “I would have been screaming at the referee had I got even a yellow card for that tackle so to get a red card for it is an absolute disgrace. “I’ve nicked the ball cleanly. One of their players – Vermaelen I think it was – has then come flying in trying to get me sent off. Rosicky is rolling around but two minutes later he is up running around and absolutely fine. That’s what they do here. Their players moan when they get tackled, when they get hit hard, and so does Arsene Wenger. Wolves have until Tuesday lunchtime to decide whether they are to appeal the three match ban handed to Henry. If they opt to, Wednesday lunchtime is the deadline to provide relevant video evidence to support their case. Mick McCarthy took plenty of stick from the Arsenal fans after he appeared to applaud Henry’s challenge on Tomas Rosicky. However, according to McCarthy that was not the case. He said: “I’ve applauded Karl Henry off because he didn’t kick him. I felt bad for him so I ushered him off and congratulated him on his performance. The fans may have thought I was congratulating him on kicking one of their players but I don’t advocate that. I don’t ask anyone to kick anyone. My verdict: Couldn’t have put it better myself Karl!